Rotation in Eiger primarily relies on Euler angles applied in a specific order, which can be confusing or tricky. The newest advancement in Eiger rotation is a series of tools that allows users to rotate a part much more easily. The new features allow users to choose a plane that they want to be normal to the print bed as well as to manually drag and rotate the part to any angle. The automatic rotation feature in Eiger is on by default when a part is imported. The automatic feature will allow users to choose a plane on their part and mate that plane with the print bed. The feature is also smart enough to recognize parallel planes; if there are more than one faces of the part that have parallel planes, Eiger will mate the print bed to the first surface that comes into contact with it. 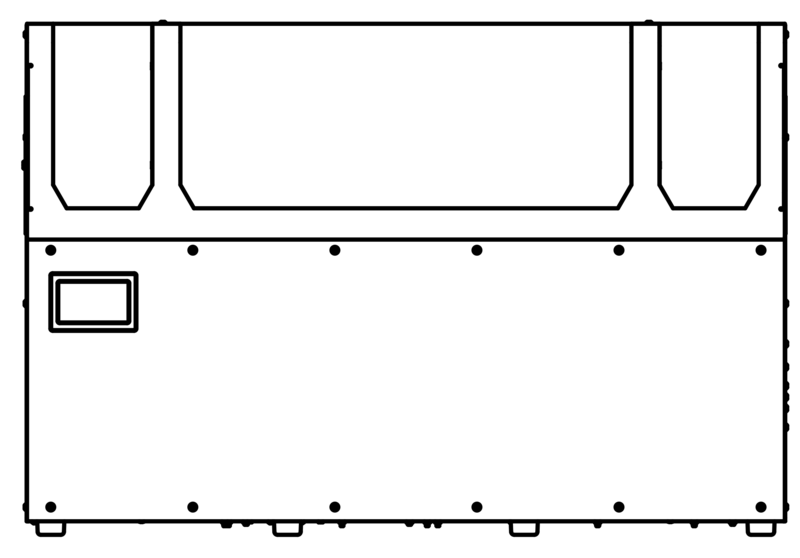 If the selected surface is part of an concave feature, Eiger will make the plane for that suface parallel with the print bed and resting the lowest point(s) of the part on the print bed surface. Open the part or import an STL. 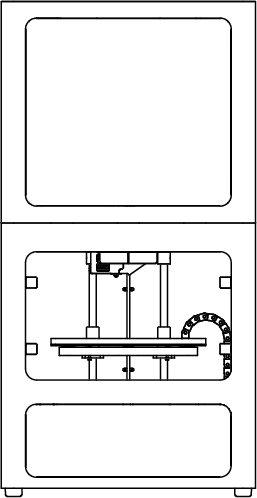 Hover over and select a face on the part that you would like to make parallel to the print bed. The manual rotation feature in Eiger can be enabled to allow users full rotation about the three axis. 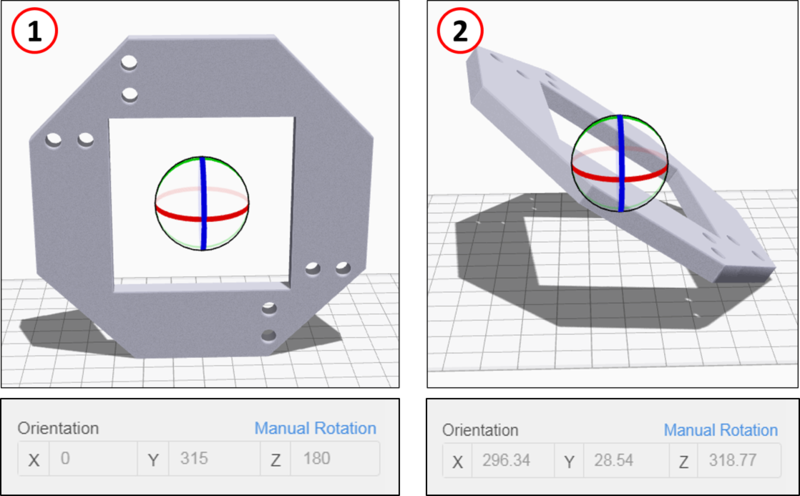 The new rotation tool introduces a global axis system where users can take a part in any orientation and drag it to any other orientation. The global axis are defined graphically on the screen and the Euler rotation angles for the part automatically update when the part is moved. 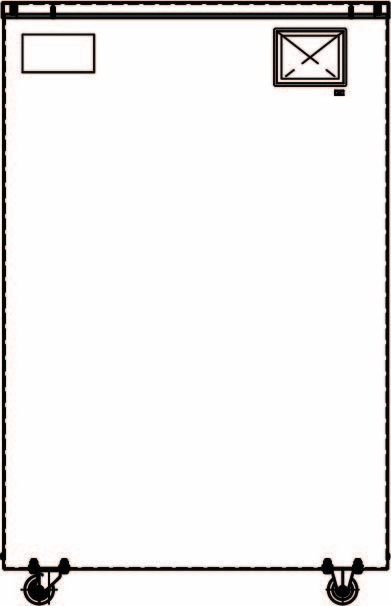 Select "Manual Rotation" in the Part Settings menu at the right of the screen. Click and drag an Axis on the sphere graphic to rotate the part. Type values in the "X", "Y", and "Z" Euler Angle boxes to change the parts rotation, if desired. Note: To reset the part to its original orientation at any time, enter "0" for each of the Euler Angle boxes.